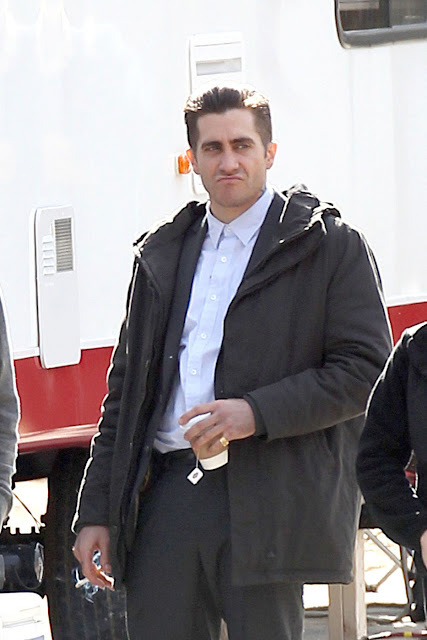 Jake Gyllenhaal has shaved off all his facial hair!!! 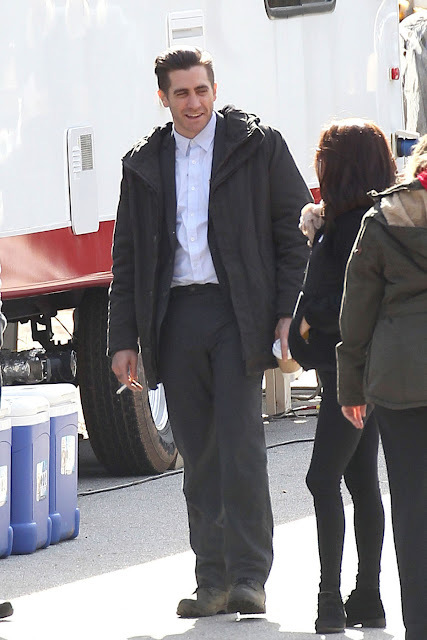 The actor was spotted without his facial scruff on the set of 'Prisoners' in Conyers, Georgia. Isn't it a bit weird seeing him without any stubble of any sort?